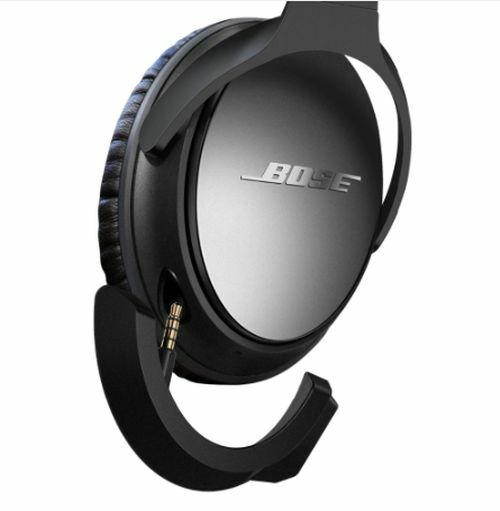 With this compact bluetooth adapter you can UNWIRE and UPGRADE your Bose QC 25 headphones to wireless functionality. The battery life on this little adapter will last a full 8 hours, allowing you to talk and listen without the need for a wire. Charges via micro USB port.